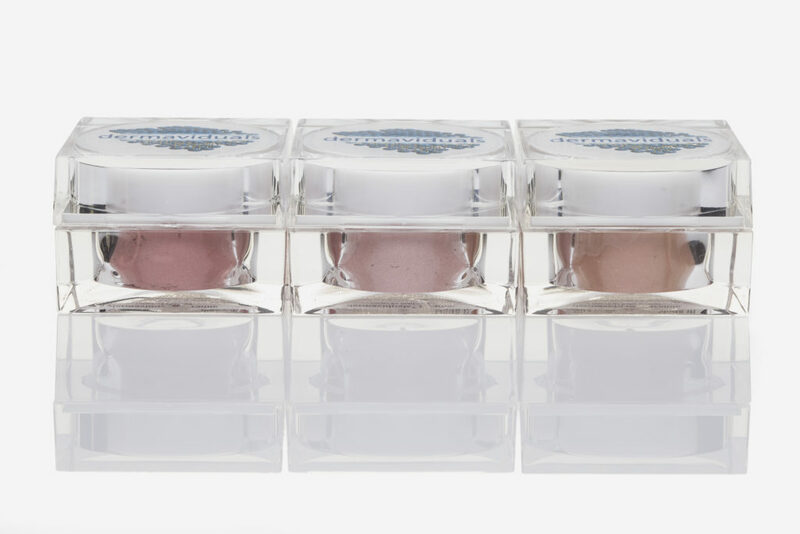 Home | Latest News | Meet Our New Mineral Blushes! Meet Our New Mineral Blushes! 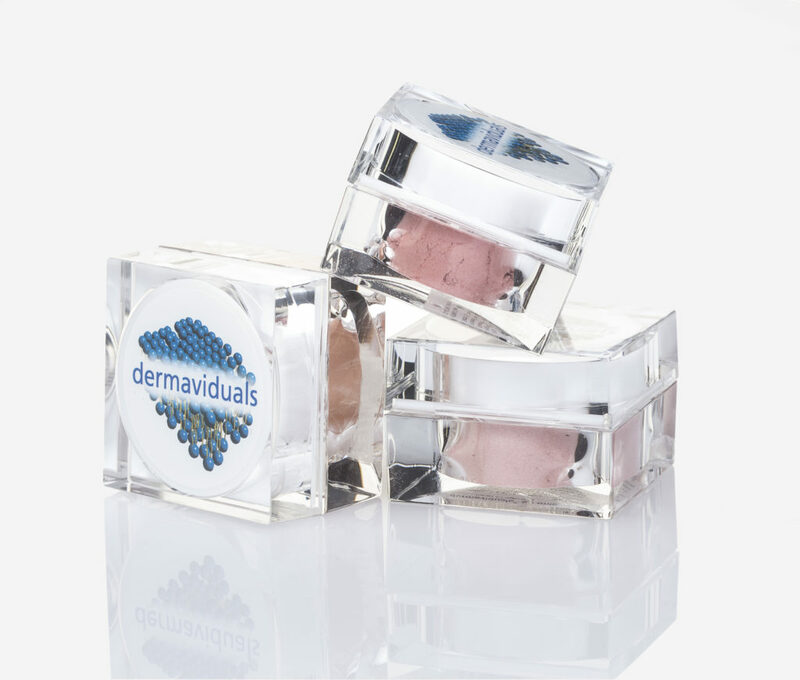 dermaviduals deco blushes are highly pigmented to provide a natural and healthy looking pop of colour and glow to any complexion. Available in three shades, these blushes can be built up for intensity as desired. These are the perfect addition to your corneotherapeutic skincare and makeup regime for a flawless finish. Our Mineral Blushes are available in three shades – Light Apricot, Light Rose & Pink Red. Good for all skin conditions, including dry, sensitive or barrier-disordered. Leaves skin feeling soft and supple. Expands and contracts with facial movements, without filling in small lines or caking, making appearance smooth and flattering. Shimmering/iridescent appearance due to light reflecting properties. Will not clog or congest pores. Absorb excess oils without drying or pulling natural oils from the skin. These gorgeous Mineral Blushes are available now. Use our clinic finder to locate your closest dermaviduals deco stockist. Do You Believe These Common Acne Myths?